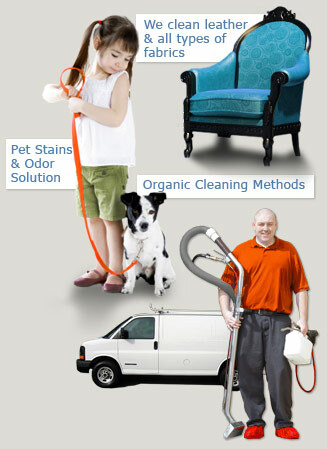 Sure, UCM Upholstery Cleaning is the local upholstery cleaning expert in and around Seattle. And yes, we own and operate our own hot water extraction cleaning machines. And the rumors are true, all of our technicians are IICRC trained and certified. But, after more than 10 years of serving the Seattle Metroplex with top notch residential and commercial cleaning, we'd like to take a moment to remind you about our many other cleaning services as well. 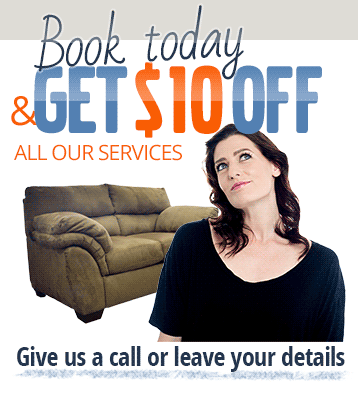 We use the hot water extraction method for many of our upholstery and carpet cleaning services. Where the dry cleaning method releases no water during the cleaning process and is therefore meant for more sensitive fabrics, the hot water extraction machine releases a minimal amount of water that is combined with a specialized cleaning detergent and can be applied to more commonplace fibers. The hot water+cleaning solution is guaranteed to remove all the soil, dirt, dust, and allergens hanging out in your carpet fibers. The results are immediate and long lasting. What's In Your Air Ducts? Air duct cleaning and inspection is a non invasive and a preemptive cleaning service offered by UCM Upholstery Cleaning. Nothing is more important than preserving the quality of your indoor breathing air. In fact, all the services we perform share the end goal of creating a completely sanitized space to breathe. Your indoor air is circulated and ventilated through your HVAC system several times a day. While having your carpets professionally cleaned does dramatically improve the quality of air that is circulated, an air duct cleaning is sure to close any remaining gaps in your indoor air quality. What Else Do We Have Up Our Sleeve? UCM Upholstery Cleaning's upholstery cleaning experts are qualified to do much more than meets the eye. We can take care of water extraction AND damage restoration, get your grout's natural color back in no time, clean AND restore any kind of rug imaginable, and more. If it has to do with cleaning, you name it and the chances are we do it. In order to be as accommodating as possible we remain open 7 days a week from 8am-8pm, including on holidays and for emergencies. For more details on any of our numerous cleaning services or to schedule a free price estimate, please contact our customer service representatives.